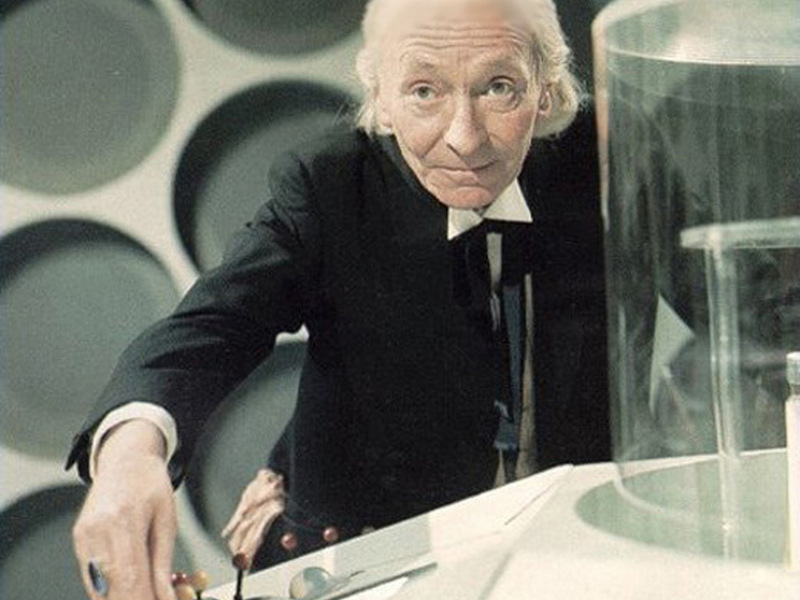 The survial of Doctor Who after the departure of William Hartnell depended entirely on audiences accepting another actor in the role. 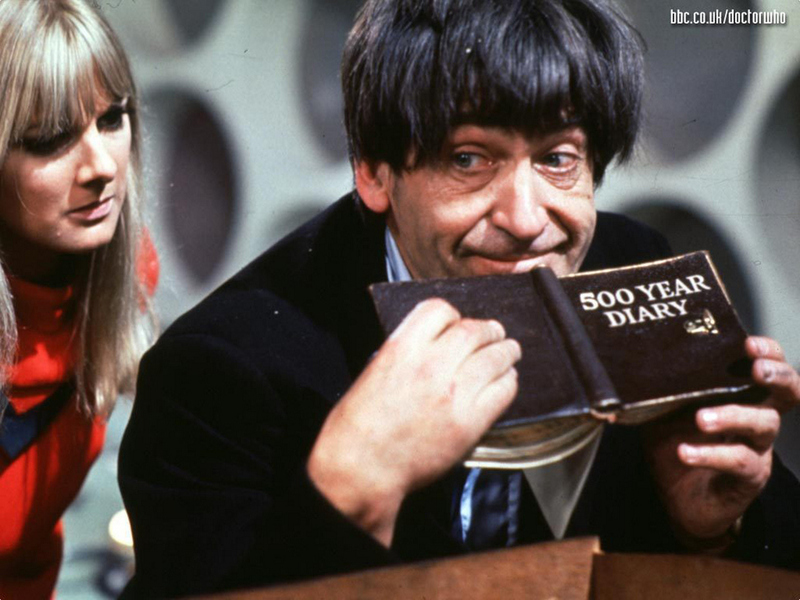 Patrick Troughton’s first appearance was in Episode 4 of The Tenth Planet serial, where William Hartnell regenerated for the first time into Troughton’s Second Doctor. 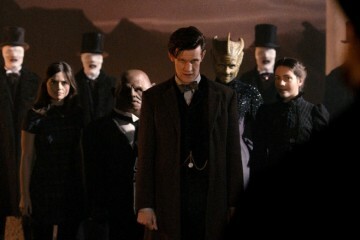 However new Whovians may never see this historic episode because it is missing. 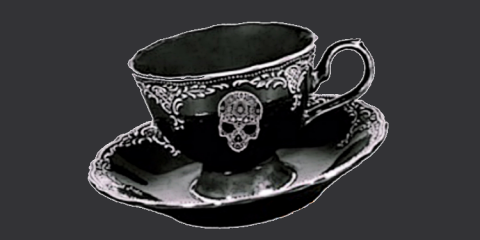 It is easily the most sought-after of the missing episodes. 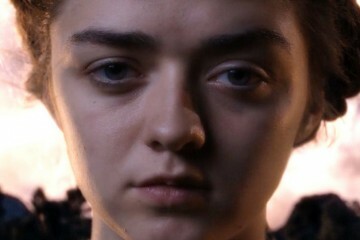 The BBC Archives does possess a low-quality truncated copy of the regeneration sequence which can be seen below. 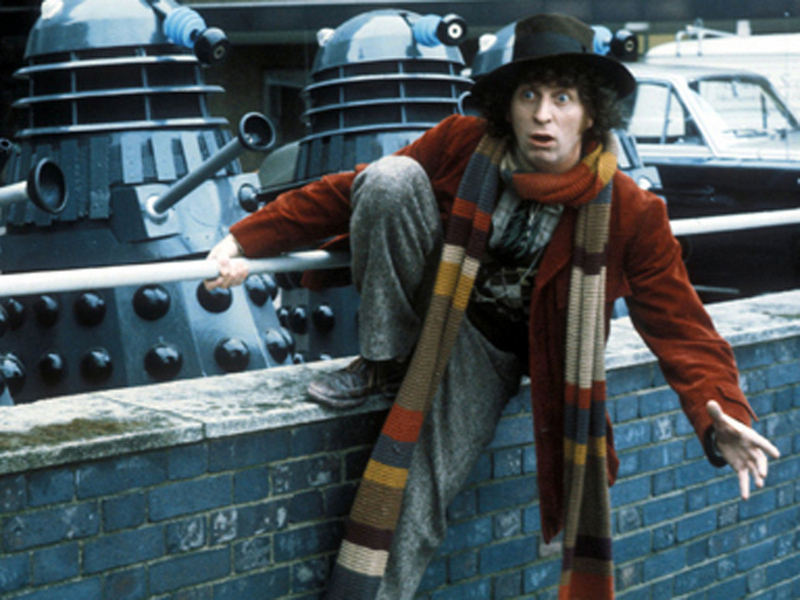 Tom Baker’s Fourth Doctor had a penchant for jelly babies and an eccentric style of dress. His trademark scarf was actually created by accident, when the costume designer gave far more wool to a friend to knit the scarf than was necessary. She proceeded to use all of the wool, creating a ridiculously long scarf which Baker insisted on wearing. 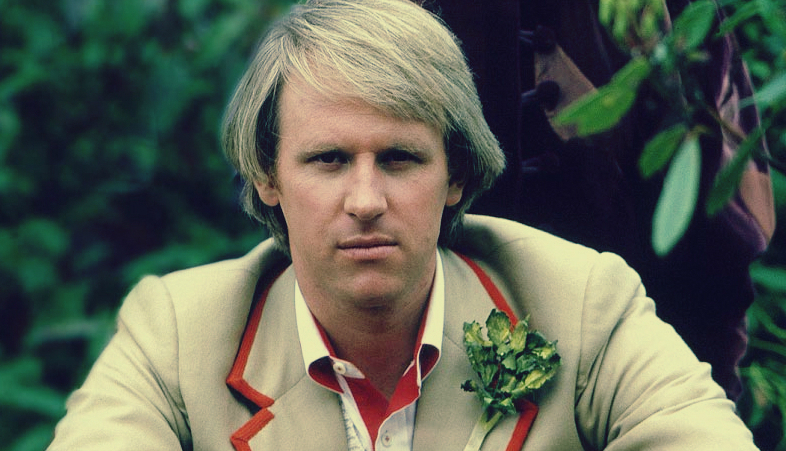 In Peter Davison’s final appearance as the Doctor, an explanation was finally given to the question as to why the Fifth Doctor wore a stick of celery on his lapel. 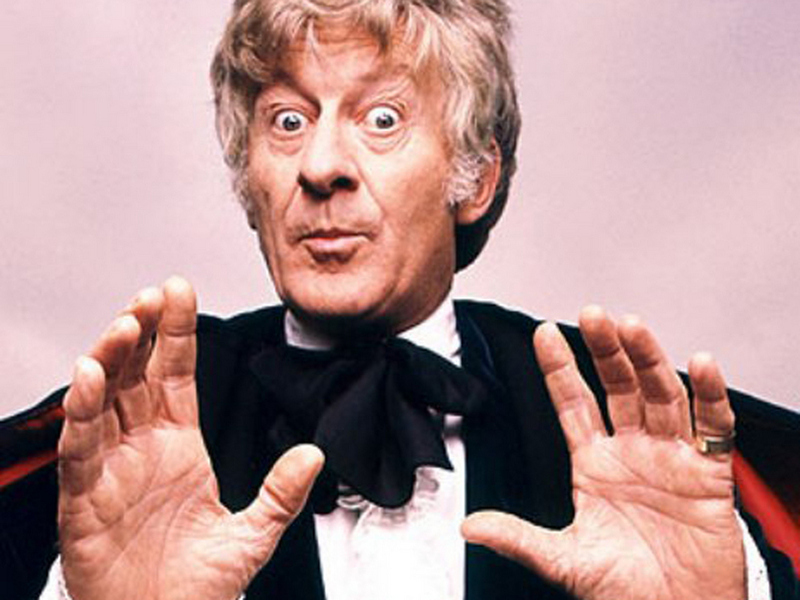 His incarnation of the Doctor was allergic to certain gases in the “Praxis” range, which would turn the celery purple if it came into contact with them. The Doctor would then eat the celery. Mysteriously this allergy did not appear to be one shared by any incarnation prior to or since the Fifth. Colin Baker is the only Doctor to appear in both the best and worst Doctor Who episodes in the show’s history. In 2009 fans voted The Caves of Androzani, his very first appearance after Peter Davison’s regeneration as the best episode. His first full appearance as the Doctor in The Twin Dilemma was voted as the worst story in the first 200 episodes of the show. It should be noted that The Twin Dilemma featured the first appearance of his famous coat. 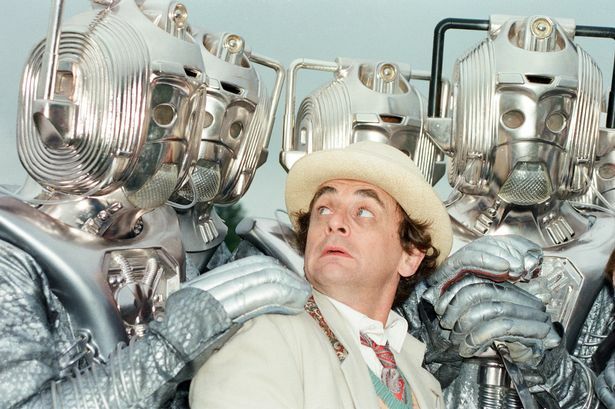 Sylvester McCoy had to film his regeneration without his predecessor. 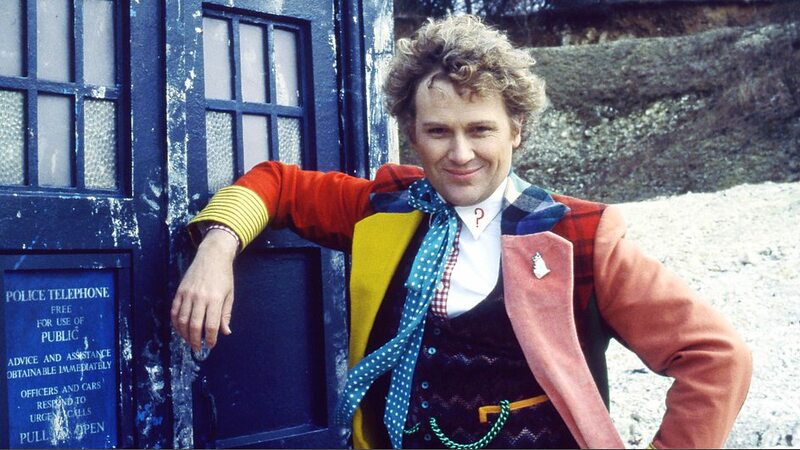 Colin Baker had declined to return to shoot the sequence due to his ill-treatment from the producers. So Sylvester had to don the Sixth Doctor’s costume and a blond curly wig and film the entire sequence himself. 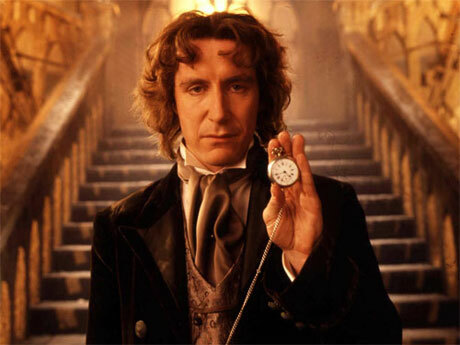 Eighth Doctor Paul McGann only appeared on television once, in the American-produced Doctor Who television movie, but kept the Doctor Who universe afloat during its long hiatus, in novel, novella, short story and audio form. The other role he is best known for is “I” in Withnail and I, which starred another Doctor Who regular Richard E. Grant as Withnail. 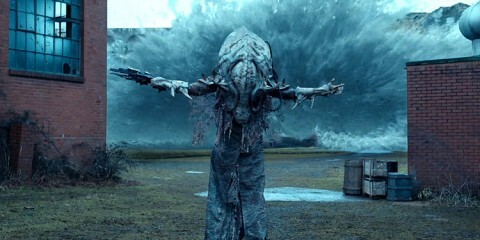 Although the two did not appear together in the Doctor Who universe, Grant appeared in the Comic Relief Parody The Curse of Fatal Death, and voiced a version of the Ninth Doctor in the webcast animation Scream of the Shalka. Recently Grant played Dr Simeon and The Great Intelligence in Series Seven. 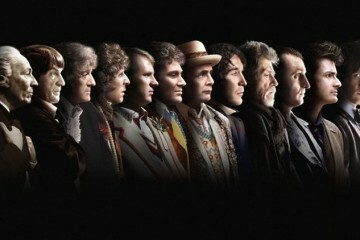 McGann has also appeared in the new series, but not physically. In 2007 he appeared in Human Nature, as a sketch in The Book of Impossible Things by John Smith (or The Doctor), his image was also seen in The Next Doctor, The Eleventh Hour and he appeared in a flashback in Nightmare in Silver along with the first ten incarnations of the Doctor. Both Peter Davison and Colin Baker wanted to wear black, the Fifth Doctor wanting a leather coat and the Sixth, black velvet, but it wasn’t until the Ninth incarnation we got a black leather jacket. 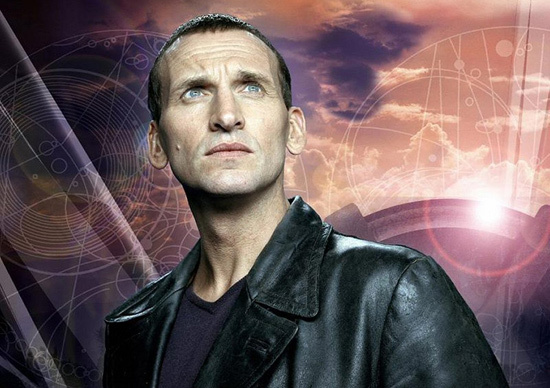 Christopher Eccleston thought his Doctor would be less “eccentric and foppish” than the previous incarnations. The tough guy look did not stick with the Tenth, however. 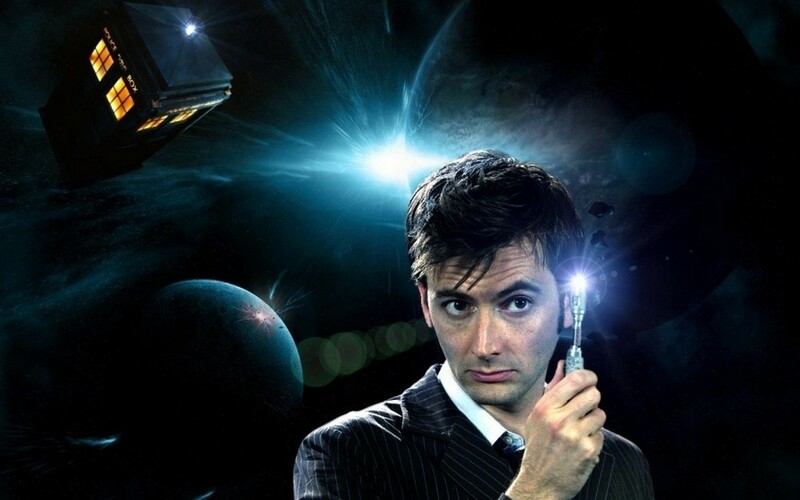 At the age of three, Tennant told his parents that he wanted to become an actor because he was a fan of Doctor Who. 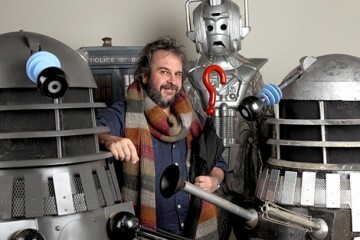 He had a small role in Scream of the Shalka alongside Richard E. Grant. He then went on to become one of the most beloved of all the Doctor’s incarnations, the Tenth, and marrying Georgia Moffat (who also appeared in a single episode playing his cloned “daughter”), making Fifth Doctor Peter Davison his father-in-law. 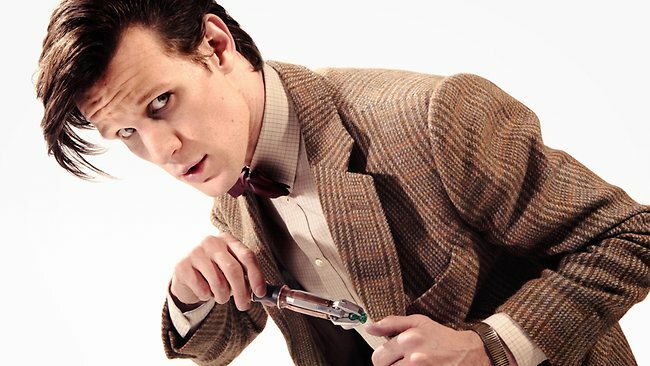 Steven Moffat was originally going to cast a middle-aged actor for the Eleventh, but 26 year-old Matt Smith won him over, becoming the youngest actor to have ever played the Doctor. 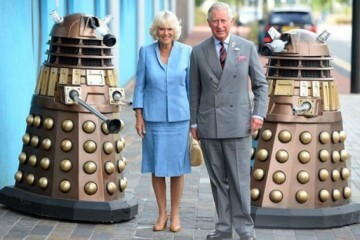 His relative obscurity prompted the headlines “Doctor Who?” but it was not long before he won the Whovian Universe over. 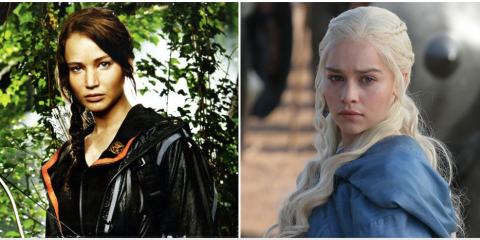 His series Five, Six and Seven have seen some of the most complicated story lines to date. He is the only Doctor to have traveled in the T.A.R.D.I.S with his in-laws, saved the life of his infant future wife, faked his death and seen his beloved T.A.R.D.I.S manifest into a woman. 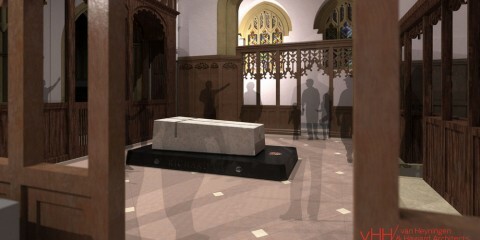 Matt Smith’s Eleventh Doctor was also the last to appear with Doctor Who’s longest serving companion, Sarah Jane Smith. 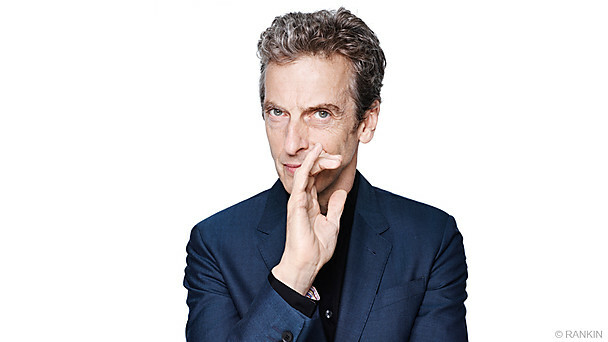 Twlefth Doctor Peter Capaldi, who has yet to appear on screen, has been a fan of Doctor Who for more than forty years. In last night’s live special revealing the Twelfth, a letter he wrote to the Radio Times was shown. 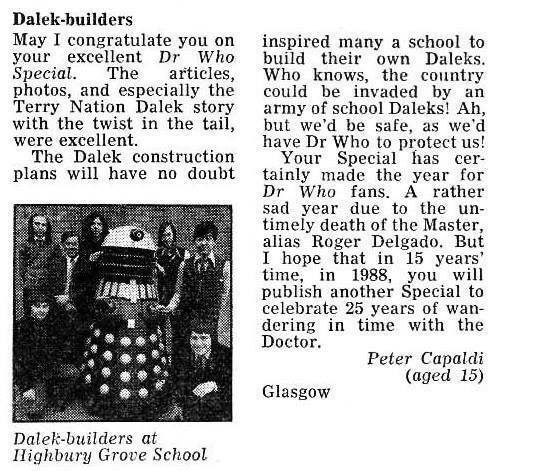 The letter was titled “Dalek-Builders”.